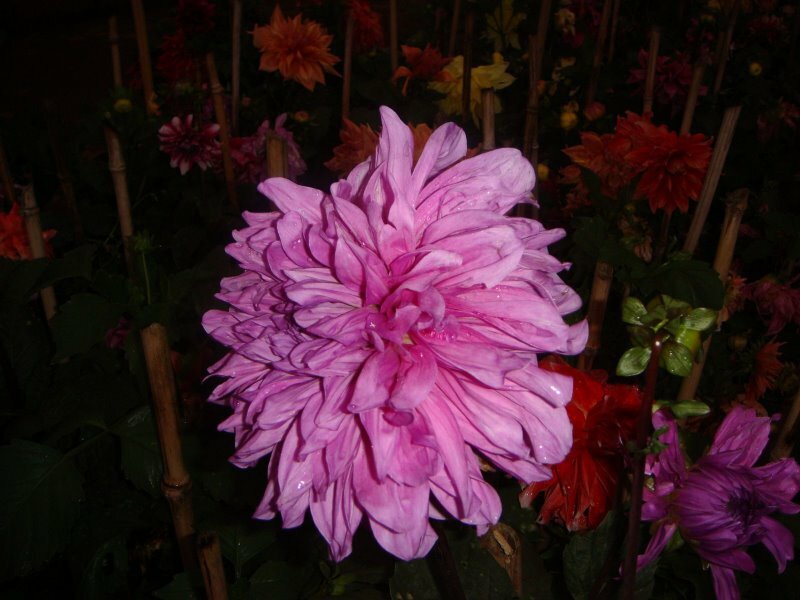 This was taken in Botanical Garden, Ooty. This has come out well. Was referred to here by subs (above).. Nice pic 🙂 I love macros!!! Hope to keep gettin more updates from your side.. Thanks dude. I am not a regular photographer but yeah, I love taking pics.